Select the display that most suits your taste. An easy-to-use stopwatch with an intuitive interface. You can change the color, font, size and so much more! The stopwatch features simple and quick controls. Clean and reliable. Free app. The stopwatch is perfect for every timing situation like sports, cooking, game, work and so on! Select the display that most suits your taste. 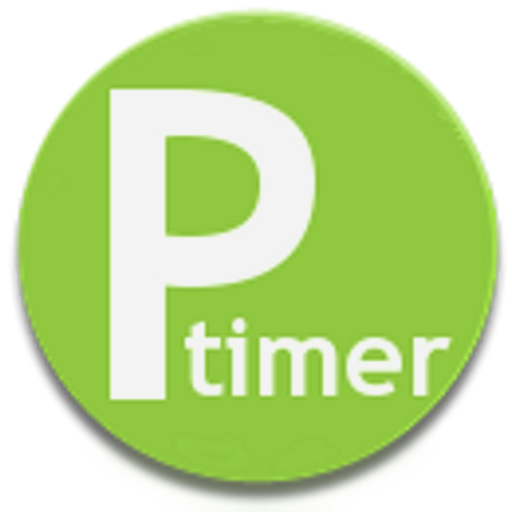 An easy-to-use simple stopwatch and timer with an intuitive interface. You can change the color, font, size and so much more! 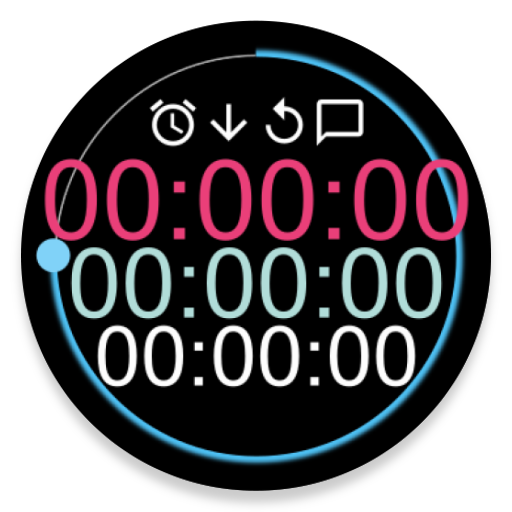 Stopwatch & Timer ( countdown, count-up, interval ) features simple and quick controls. Perfect for every timing situation like sports, cooking, game, work and so on! 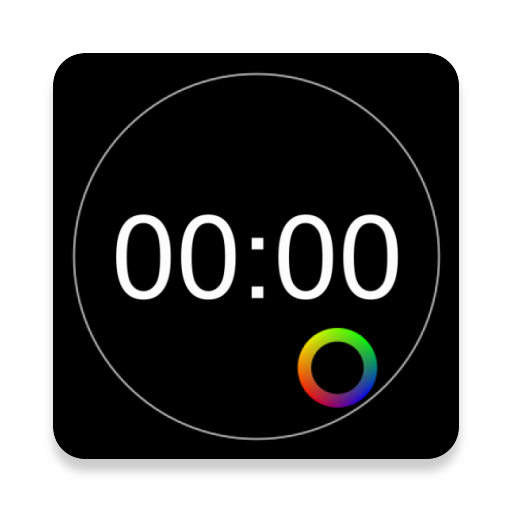 Stopwatch & timer is a free app. 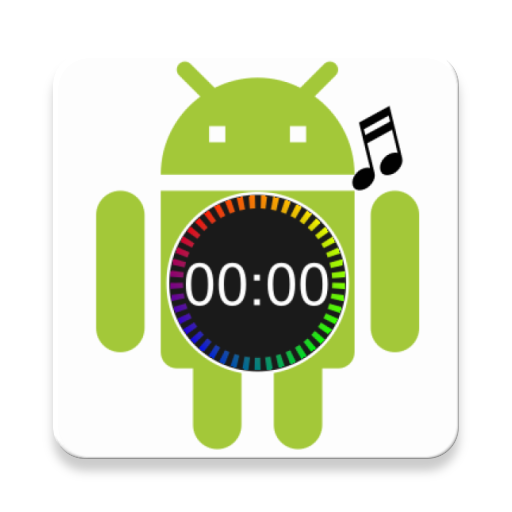 Function - Simple stopwatch, countdown timer, count-up timer, interval timer, customize, ringtone Alarm notification, MP3, background wallpaper, intuitive interface, etc. 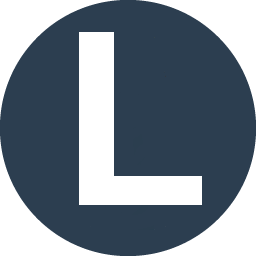 Allows you to launch multiple stopwatches and timers at the same time ! 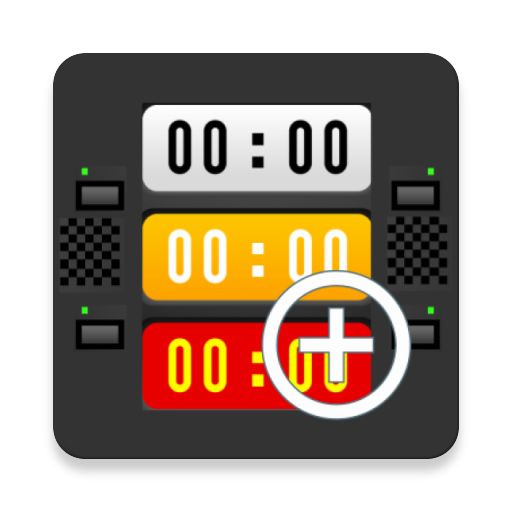 "Multi Stopwatch and Timer" is multi functional stopwatch & timer application which allows you to launch multiple stopwatches and timers at the same time. 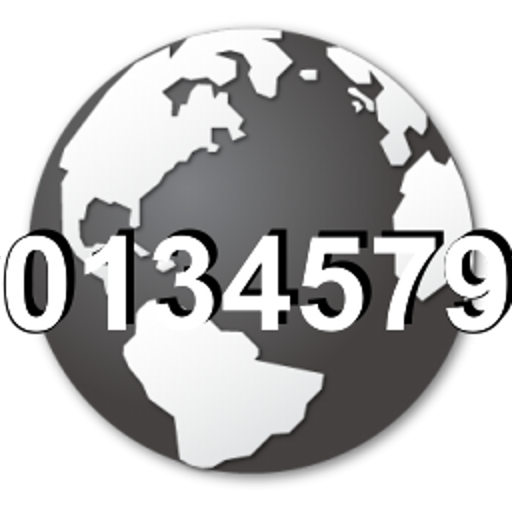 Very easy to use and simple interface countdown timer. (countdown alarm.) You can choose your favorite alarm music and Background picture. The best app for cooking kitchen timer, sports, business, Treadmill, wake up alarm, etc.